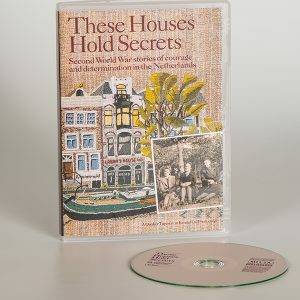 Bridget initially planned the Quaker Tapestry stitches film as a visual aid for the participants on the embroidery workshops in response to a regular plea to the teachers “we wish we could take you home with us.” With this film on DVD Bridget is available to demonstrate the stitches on your home TV or computer screen when you need her. The title page gives you eight chapters to choose from or you can watch it all from the start. The film begins with a summary of the origins of the Tapestry. 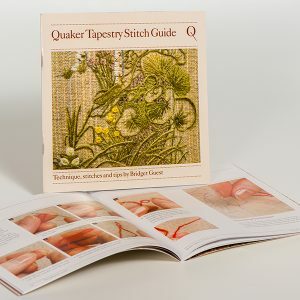 The following chapters demonstrate how the designs are transferred, the Stem stitch outline, Stem stitch, Split stitch, Quaker stitch, Chain stitch, Bayeux point and Peking knot. One of the embroidery sampler kits, featuring two clowns is used to demonstrate all the stitches but you can use the film with any of the samplers from the range. 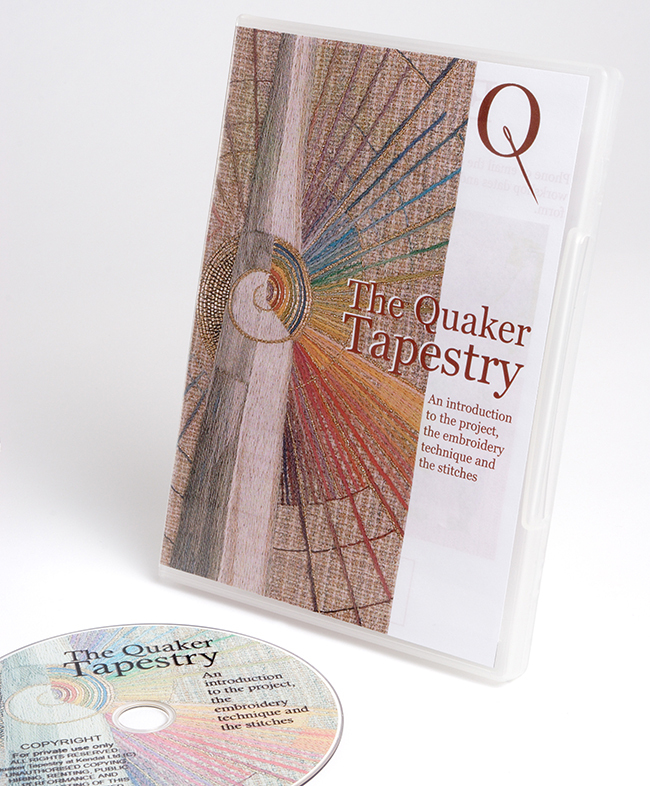 This DVD is a must for everyone who would like a front row seat to the Quaker Tapestry. 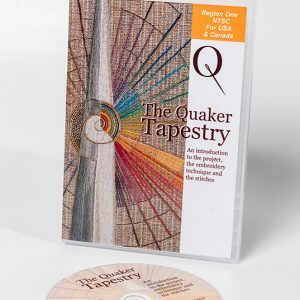 With excellent close up photography of some of the panels and includes snippets of stories, the film has an even wider appeal than just the embroidery market and beautifully compliments the Quaker Tapestry books. As with so much that comes from the Tapestry the final product achieves much more than this simple aim. The added value comes from how Bridget incorporates the tapestry panels into the film. There are close-ups of how the stitches are used in specific panels. We saw details enlarged that we had not noticed before. Stories about how the panels were made are included; such as why there are purple fish in the Voyage of the Woodhouse panel (A5). The commentary, written and spoken by Bridget, answers some of those questions that exhibition stewards are so often asked, such as, how is the three dimensional effect achieved with just stitches? 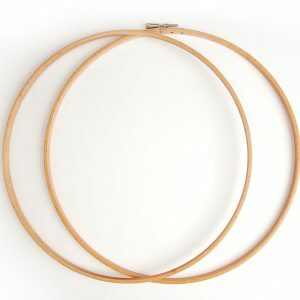 At appropriate points music is played as a background or link while the stitches are taking shape. 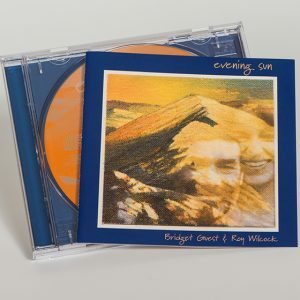 It comes from the CD of songs “Universal Chorus”, written by Bridget and her partner Roy Wilcock, which was inspired by the Tapestry. 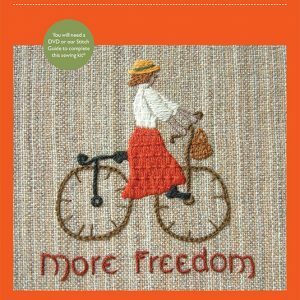 This film is a must for anyone who is embarking on a kit for the first time or has attended an embroidery workshop. 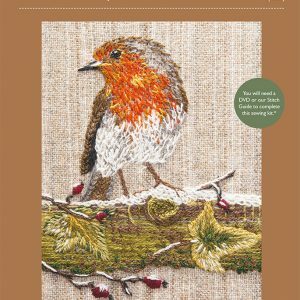 It will be very useful for anyone involved in stewarding the tapestry exhibition and of interest to many who have seen the panels and want to know more about how they were made. The film is very relaxing to watch and listen to, and we often play a section at the end of a stressful day.